Welcome to Freedom Boat Club of Greater Cincinnati! The World's oldest and Largest Boat Club has come to Cincinnati. Our local fleet will be docked at The Marina at Manhattan Harbour. 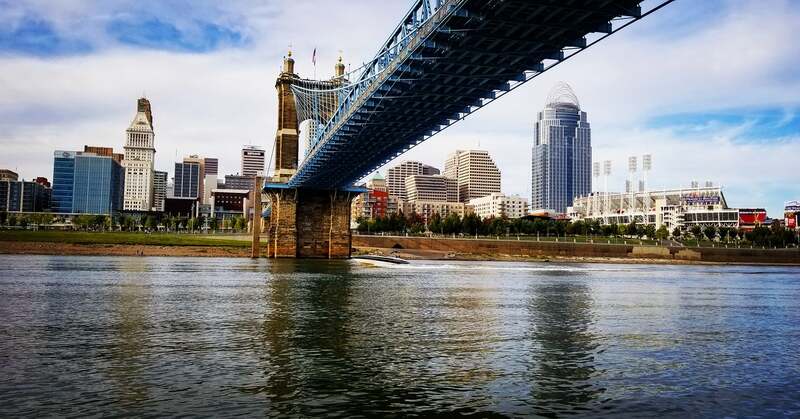 Located in Dayton, KY, the marina is just two miles from downtown Cincinnati. There is so much to do on the river and we think our members will love the local amenities. We are closed for the season, but that doesn't mean that joining the club now isn't a great idea. We are currently offering a chance to lock in 2018 rates and buy-ins. 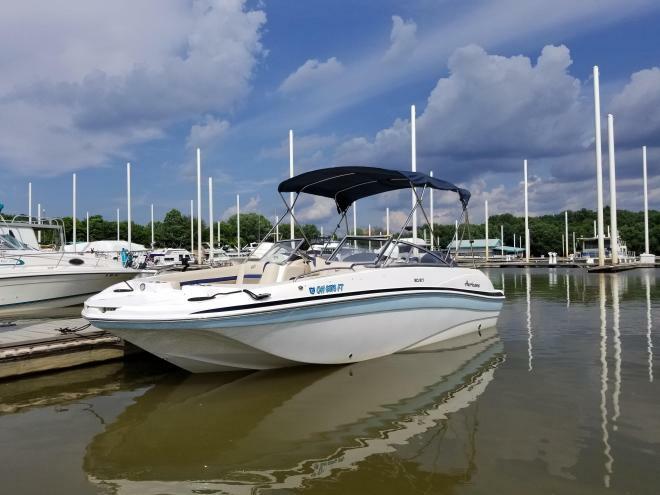 With our reciprocal feature, you can pick one of our locations in your favorite warm weather spot, make reservations and make boating part of your winter plans! We would love to meet you. If you are show goers, please come see us at these great shows. Thanks for visiting and please keep checking back to this webpage as we continue to make updates!